While it wasn’t one of the featured brands, Montecristo made a return at the XXI Festival del Habano. 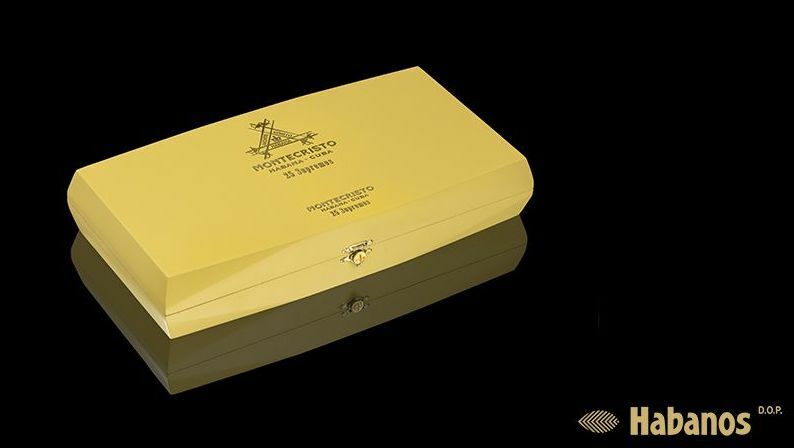 At this year’s festival, the Montecristo Edición Limitada Supremos was introduced – one of three Edición Limitada cigars unveiled at the 2019 festival. The Montecristo Edicion Limitada Senadores is a 55 x 130mm (55 x 5 1/10) Gran Corona. It will be packaged in yellow colored 25-count boxes. There are three Edición Limitada releases that were unveiled at XXI Festival del Habano. The other releases were the Quai D’Orsay Senadores and the Allones No. 2 by Ramón Allones.